Deciding to undergo hair restoration is not a decision that should be taken lightly. If a transplant is done badly the first time around, you’re really going to struggle to correct things after that. It’s important not to rush your decision for emotional decisions. If you’ve decided that you would like to consider hair restoration, there are a few key questions that you should ask prior to schedule your procedure. Why is this surgeon a good fit for me? Choosing the right surgeon for this procedure is one of the most important decisions you will make during this process. Gather a few reputable options and start researching their credentials, experience, patient reviews and before and after galleries to get a better idea of what they’re capable of. What hair transplant procedure is the right for me? There are two main options for you to choose from: Follicular Unit Extraction (FUE) and Follicular Unit Transplantation (FUT). FUE is the procedure that’s used most often and involves harvesting hair follicles from your donor area, which are then transplanted into the bald areas. This procedure might take slightly longer but it’s minimally invasive and won’t leave you with a scar. FUT is a procedure that removes an entire strip of hair from the back or side of the head, from which individual hair follicles are extracted. This is a faster and more affordable option but you will be left with a scar. 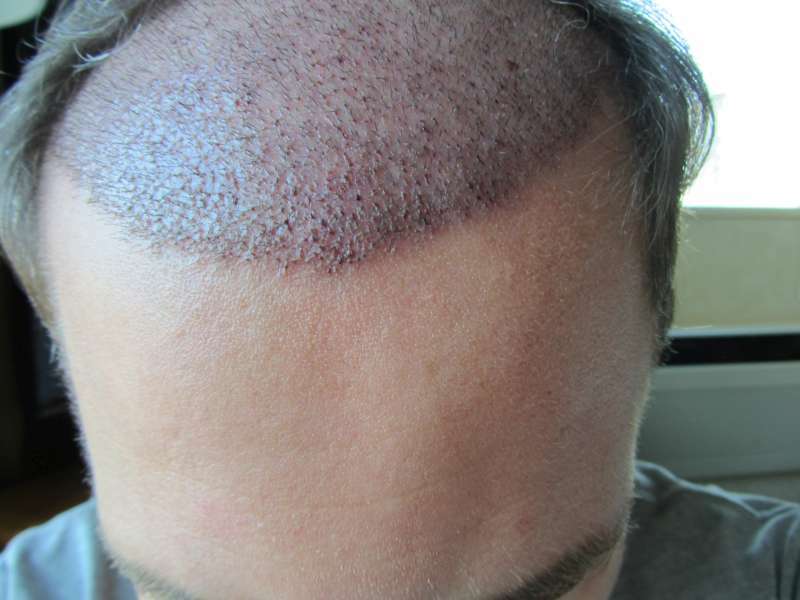 Are there any products that will improve my hair transplant results? After your consultation at reputable clinic such as hair transplant clinic in the Gold Coast, speak to your surgeon about any products that you can use after your surgery to enhance your results. It’s always best to stock up on these products before your surgery. How much will a hair transplant cost? The cost of your surgery will depend on the clinic as well as the surgeon you choose. How much hair will need to be transplanted will also play a role. How much recovery time will I need after the hair restoration procedure? This will vary between patients – some need little to no time off work while others need at least two days to recover. It mainly depends on the treatment you receive and whether you have enough hair to cover any scarring. If you’re worried about scarring, rather take about a week off work. Will I need a second procedure later on? If your hair transplant is done correctly, the results should last you a lifetime. However, there is still a chance that your hair will naturally start to thin later on and your entire head will follow the same pattern. Your donor hair should continue to grow in a similar way to the hair that was transplanted but if this hair falls out, a second procedure may be required. Your surgeon will be able to give you more guidance on this.